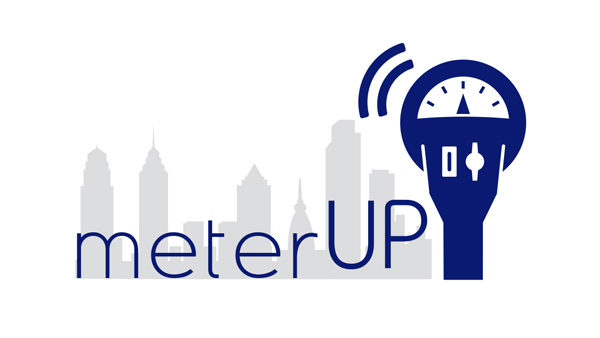 PHILADELPHIA (WPVI) -- The meterUP pay-by-phone parking service is making a return to Philadelphia. The service will be back up and running by mid to late fall, the Philadelphia Parking Authority announced Wednesday. The PPA approved a new vendor for the application, ParkMobile, LLC. According to the PPA, ParkMobile has multiple years' experience and is the vendor to cities including New York City, Denver, Dallas, DC, and Miami. The meterUP app allows drivers to pay for parking with a smartphone and electronically add more time remotely. PPA unveiled a catchy jingle to help promote their meterUP app. It began in November of 2015 and was temporarily suspended in April when the PPA's former service provider unexpectedly shut down due to financial problems. Philadelphia's meter up app will stop working as of midnight Wednesday. The PPA says the new vendor has 60 days from the implementation of the contract to roll out the first three phases. The initial three roll-out phases include Center City Core and Fringe, University City and all three rail stations, including Fox Chase, Torresdale and Fern Rock. Customers will be required to download the new "meterUp" application.